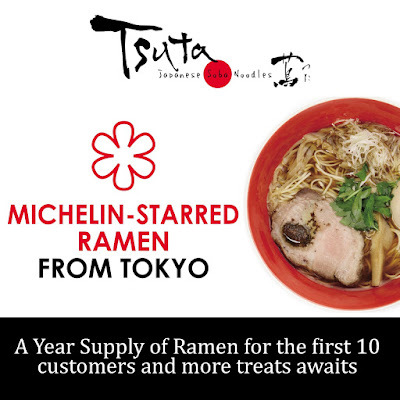 If you’re lucky, you might get to meet Tsuta’s founder and executive chef Onishi Yuki. He trained under and worked for his father’s ramen restaurant before opening his own shop in Tokyo in 2012. Since then, it has branched out to Hong Kong, Taiwan, Singapore, and Manila. 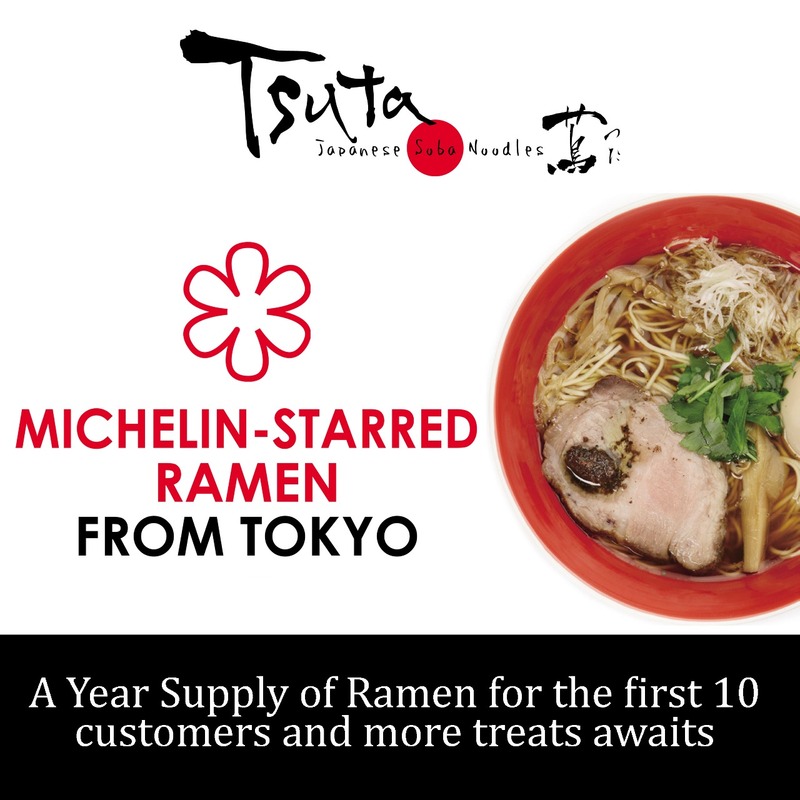 Tsuta is the world’s first ramen shop to have a Michelin star for 2016, 2017, and 2018. It was brought here by FOODEE Global Concepts, the same group behind Todd English and Tim Ho Wan Philippines. Don’t miss this chance and line up as early as you can at the UG/F C3 Bonifacio High Street Central, 7th Ave. corner 30th Street. Queue will be accommodated as early as 6AM, and numbers will be issued to the first 100 in line. The store officially opens to the public at 11:30AM.